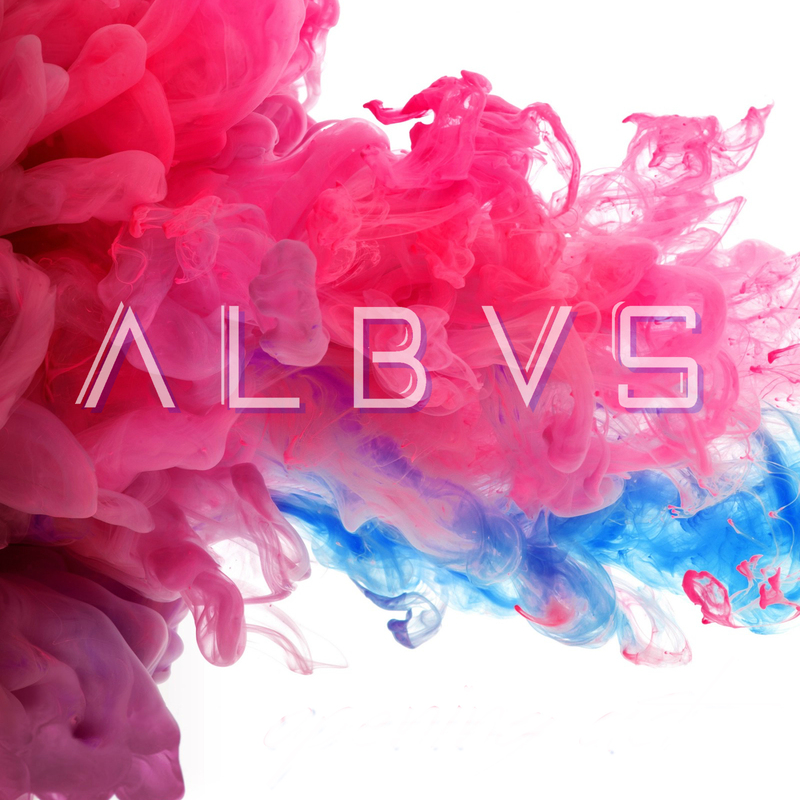 Home / ALBVS @ALBVSMusic - "Opening Act" / ALBVS @ALBVSMusic - "Opening Act"
ALBVS @ALBVSMusic - "Opening Act"
ALBVS (pronounced “Albus”) is Joey Albus and Ralph Parissi, two musicians from the Pittsburgh, PA area that having been working with bands and solo projects for years. While writing for a solo record, Joey asked Ralph to cowrite and appear on a song he was working on. They worked so well together, they decided to keep writing. They officially became a duo and changed “Albus” to ALBVS (the VS at the end for “versus” to denote the dual nature of the group) and worked on writing catchy electronic dance and pop music. They released their debut EP at the end of 2016 and are already writing and recording a full-length album that they hope to drop in early summer of 2017.